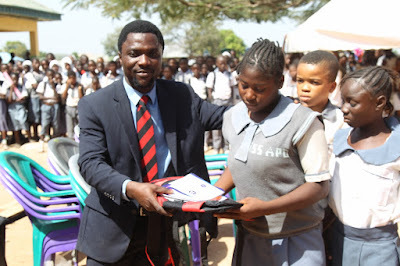 Mr. Israel Ibeneme, who established the foundation, said that the students would be supported with their school fees and writing materials all through the secondary school level. 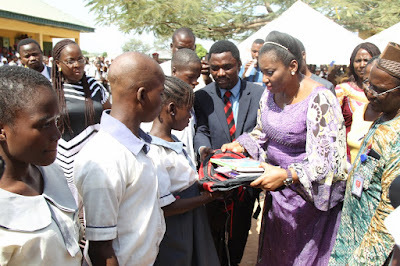 He said that the educational project would also touch the lives of 900 students, while 24 students would receive school bags with complete writing materials and 20 chairs would be donated for the use of teachers. “My mission is to impart meaning to the lives of our people, especially by helping the poor. “This is the eleventh year of this project and this programme is being carried out to touch lives of many people. “I started this foundation in 2006 by helping the elderly with just N10, 000, after which I embarked on another project that helped 150 people and later, 2,000 people and more. “Last year, we visited an IDPs camp in the FCT and assisted over 1,000 victims of insurgency from North East, Nigeria. “We will continue to strive to assist people in need, to give them a better life and build their hopes against all odds,” Ibeleme said. 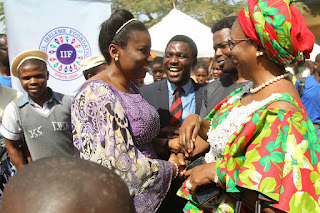 Ibeleme urged well to do Nigerians to endeavour to assist the less privileged in however little way they could, adding that one must not be a rich man to touch lives. He admonished Nigerians in the spirit of the forthcoming yuletide to remember those in need, especially the displaced and less privileged. 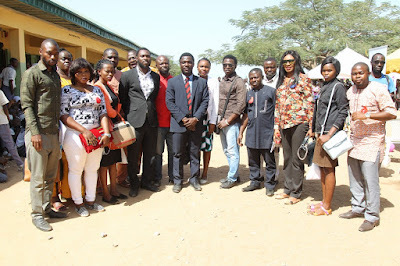 Ibeleme also urged the beneficiaries of the scholarship, prizes and all other students to remain focused in their academics, keep away from vices, be law abiding and strive to become great. He said that the foundation planned to visit other schools across the country to carry out similar intervention. 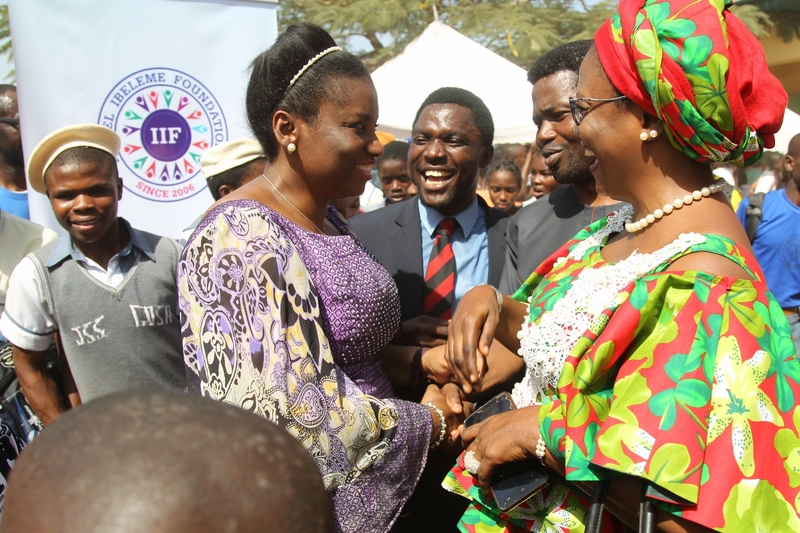 Also speaking, Judith Amaechi, Wife of the Minister of Transportation, congratulated the recipients of the scholarship and urged them to take their studies seriously as it was the only path to success. Amaechi, who is also the founder of the Empowerment Support Initiative (ESI), pledged to pay the school fees of the scholarship recipients to support the course of the Isreal Ibeleme Foundation. She promised to take the request and complains of the school to the relevant authorities in order to address them. 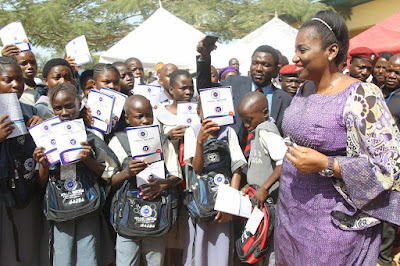 She called on Nigerians to remain their brothers’ keepers as a simple show of love and concern could restore hope to millions of hopeless people and prevent them from perpetuating crime by seeking better life. 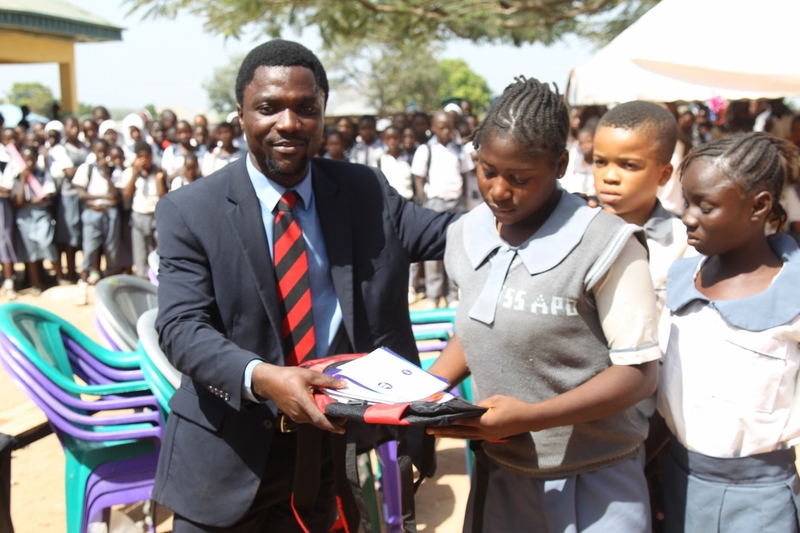 In his remarks, Mr. Michael Achi, Principal of the JSS Gosa, appreciated the Isreal Ibeleme Foundation for choosing the school as one of the beneficiaries of its educational outreach. He said that the gesture by the foundation was a ray of hope to the younger generation and less privileged whose hopes were previously dashed. Achi urged the recipients of the award to take this as a challenge for more hard work in order not to disappoint the gesture. 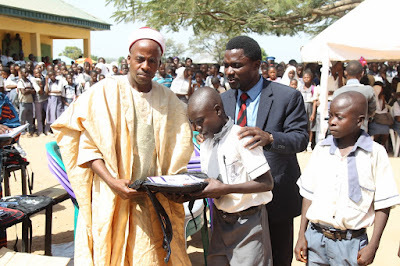 He called on the government to assist the school by providing more seats for the classrooms, writing materials and rehabilitating dilapidated structures.